“What’s Trending”, the Emmy-nominated, interactive, live YouTube talk show, has received an investment from Bedrocket Media Ventures. The move is designed to help it expand and engage viewers across multiple platforms around the world. The two parties describe the move as a strategic investment, but have not disclosed the exact amount, only that it’s a seven-figure deal. 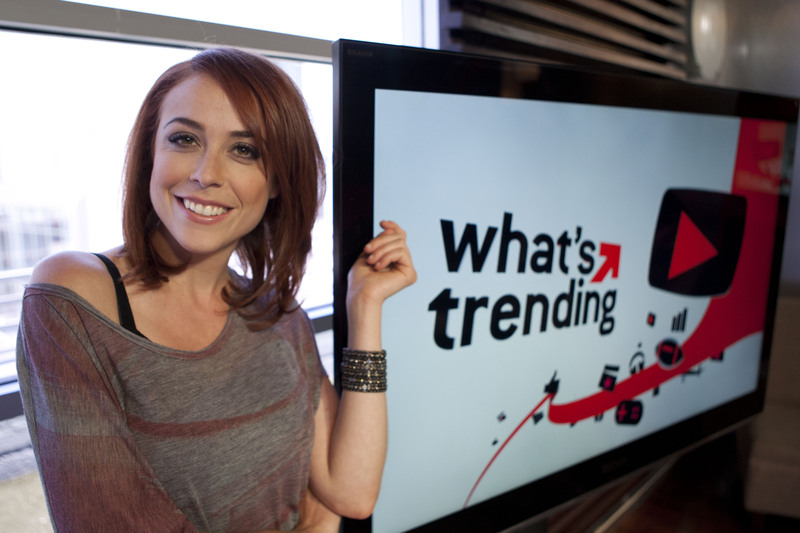 Run by CEO Damon Berger and Executive Producer Shira Lazar, “What’s Trending” looks at the day’s stories and talent from the most viewed YouTube videos — think of it almost like MTV’s TRL show. The company says that it receives more than 2 million views each month and broadcasts daily on YouTube. We’ve built a solid foundation for What’s Trending over the last three years and aligned with fantastic partners, including YouTube, Samsung, and Ford. Brian [Bedol] and the Bedrocket Team understand our vision, and their investment will enable us to bring it to life. This is the first investment round for the show and comes from a company that specializes in next-generation media. Bedol is the venture company’s founder and is a serial entrepreneur, along with being a former TV executive. Bedrocket was formed in partnership with Ken Lerer, the general partner at Lerer Ventures and co-founder of the Huffington Post. 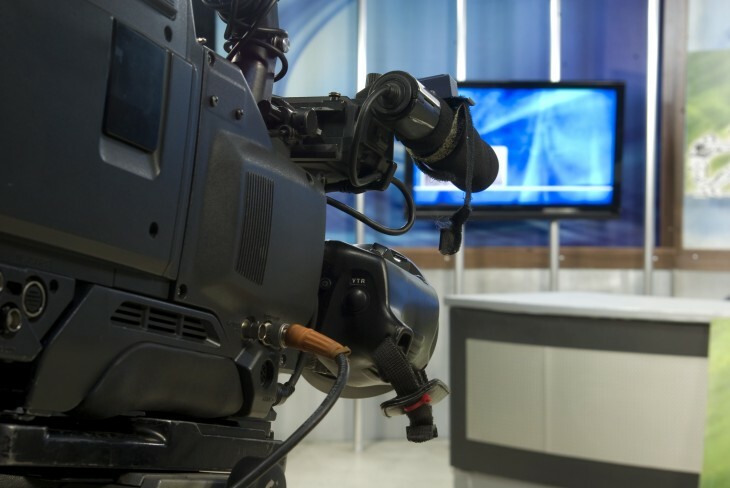 Bedol’s experience in the media world comes from his time founding the Classic Sports Network, which was acquired by ESPN, and also College Sports Television, which was later purchased by CBS. In a world filled with clutter and noise, we all crave experts. Shira and Damon have built a great young brand that guides us through the overwhelming choice on YouTube and leads people to what they really want. As choice continues to expand exponentially, it’s a service that’s needed more than ever. We are excited to help them continue to grow. What’s Trending started back in 2011 and has seen its success rise from being an Emmy-nominated show to winning at least one Shorty award. However, it has not been without controversy. Soon after its debut, CBS News signed a partnership with the show. Lazar previously had been a correspondent with CBS as a digital correspondent back in 2009 for its blog, On the Scene. By September of that year, CBS ended that deal following a Tweet from the show’s account falsely reporting that Apple CEO Steve Jobs had died. Quickly the network erased any existence of the show from its site. Days later, “What’s Trending” quickly resumed with a live broadcast from its Hollywood studios. In August, the show expanded its programming to include not only weekly shows, but also daily YouTube episodes. With the investment from Bedrocket, could we potentially see “What’s Trending” take a new course and move back to the television screen soon? Probably not, but it might hint at syndication across additional networks, websites, and even mobile applications. The investment in “What’s Trending” comes days after another YouTube content creator raised a rumored $30 million in funding.